Nobody knows why RIOT !N MAGENTA replaced the “I” in its name with an exclamation mark. Maybe it is a reflection of how this quintet from Singapore has a no-laptops policy for their live shows. 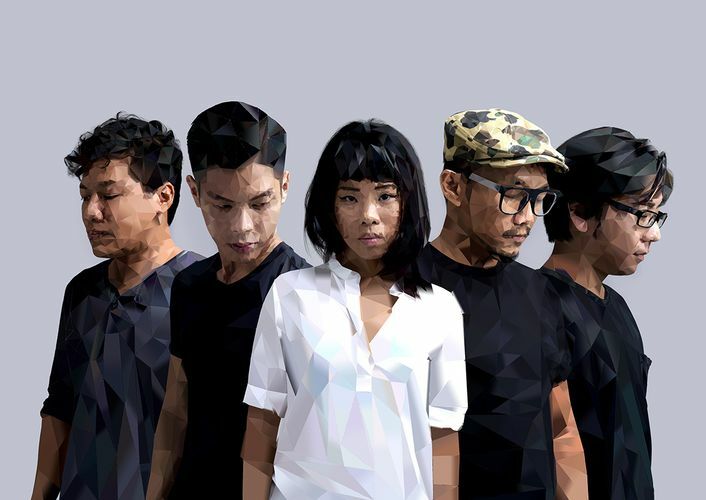 The band is known for its distinctive soulful melodies lined with edgy, rhythmic beats, moulding the diverse musical elements of electronica, trip-hop and soul into smooth, synth driven tracks. They released their debut EP, R3B007 in 2013; and a four-track EP, Voices, in 2015. A constant exploration of how they can push the boundaries of performing electronic music is what sets this band apart from the rest.